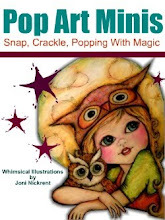 Pop Art Minis: The Tin Man Joins In The Journey To OZ...Happy and HEARTfelt! The Tin Man Joins In The Journey To OZ...Happy and HEARTfelt! 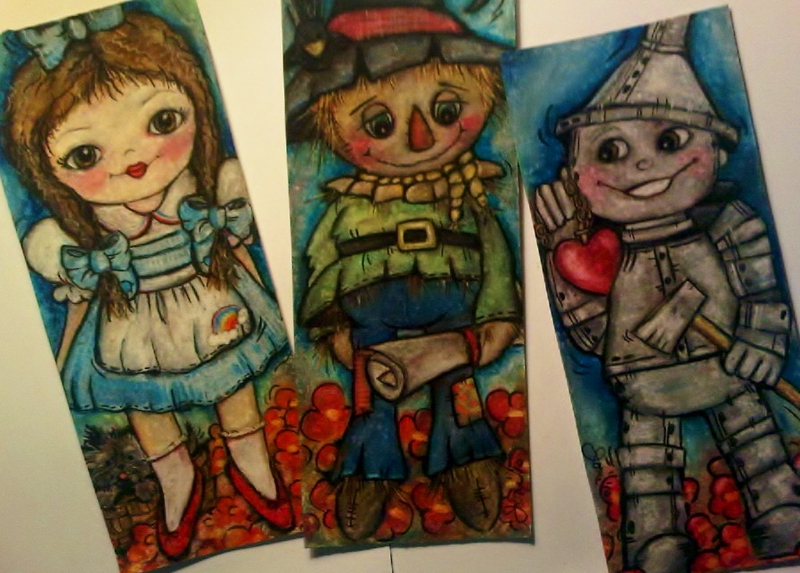 The collection is starting to come together as theTin Man joins Dorothy and the Scarecrow on their journey to Oz. It's only a matter of time before I get up enough COURAGE (hehehe) to draw the Cowardly Lion so the group will be complete! And once they are all on their way, you know who will probably show up! Good thing there's a good one to offset the wicked one! 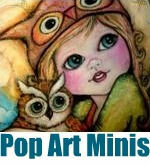 I'll be adding the cast of characters to my Pop Art Minis Zazzle Store this weekend. In the meantime here's The Tin Man in all his shining glory!